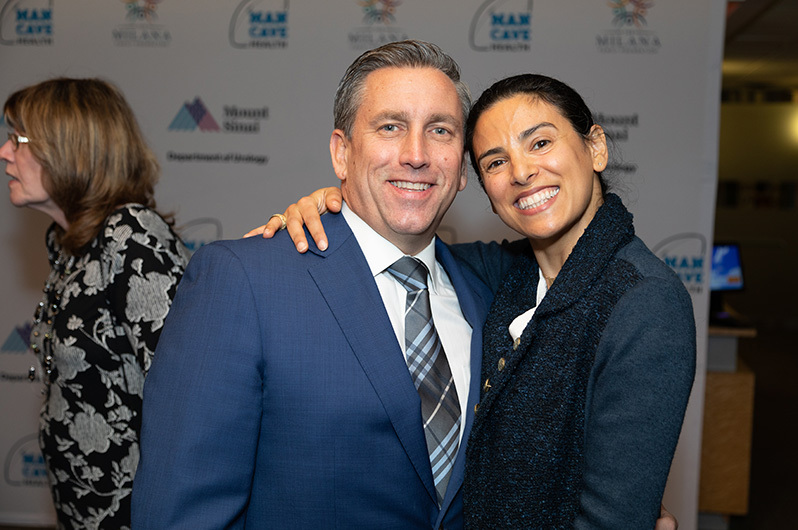 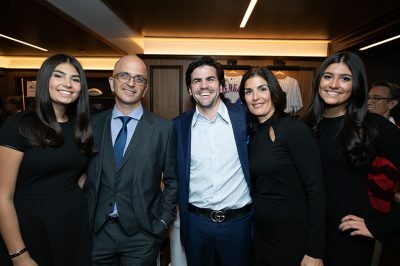 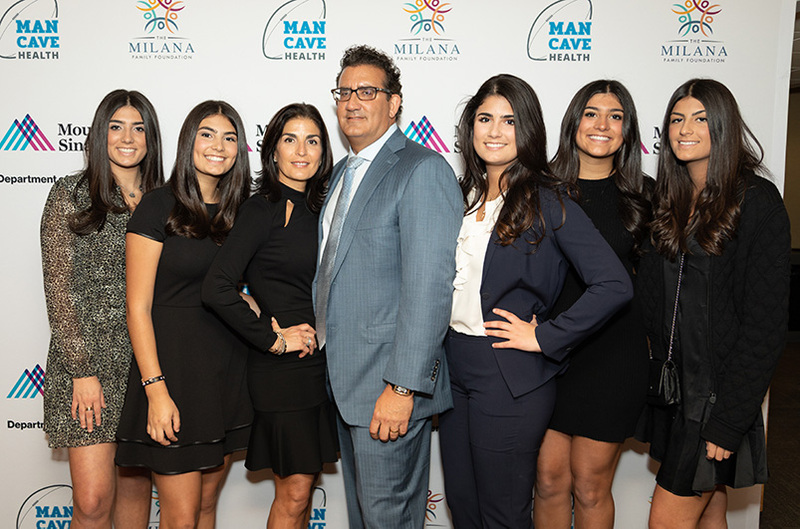 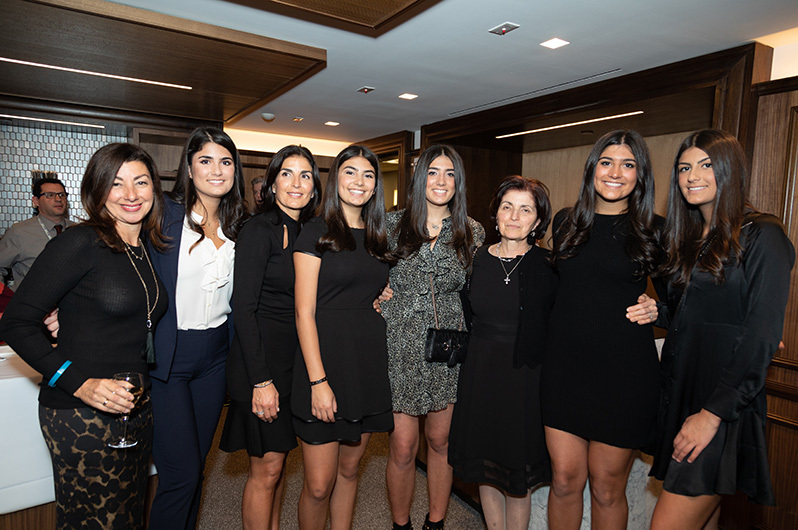 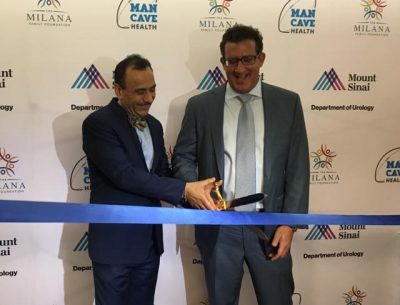 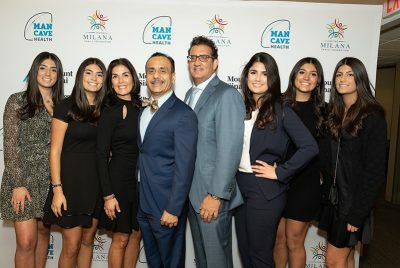 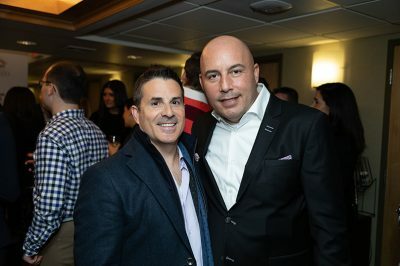 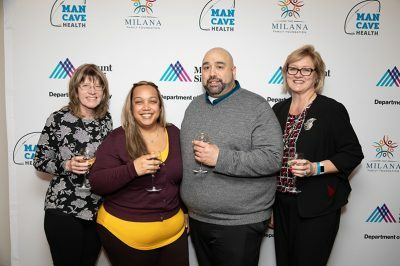 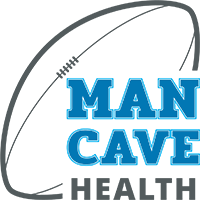 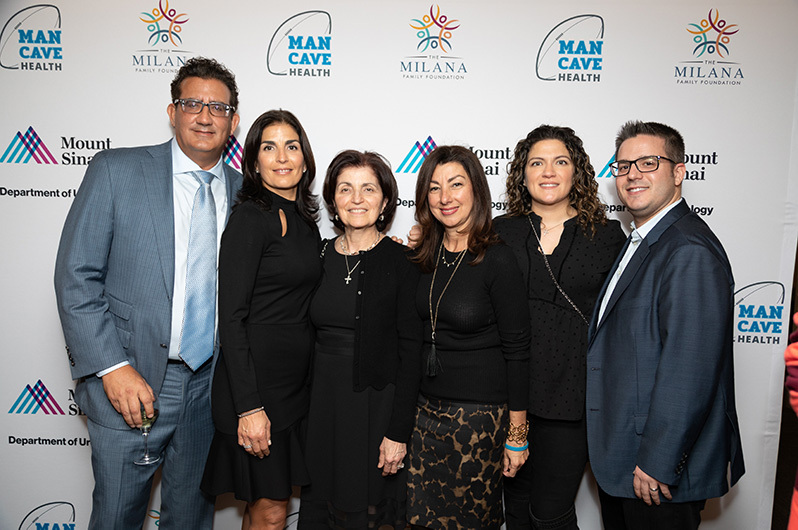 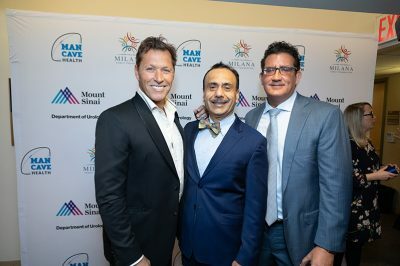 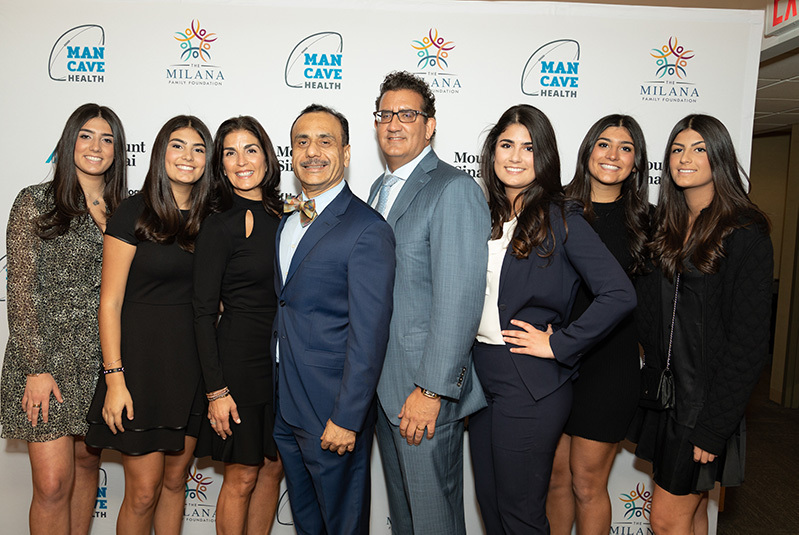 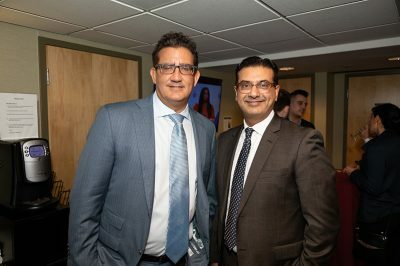 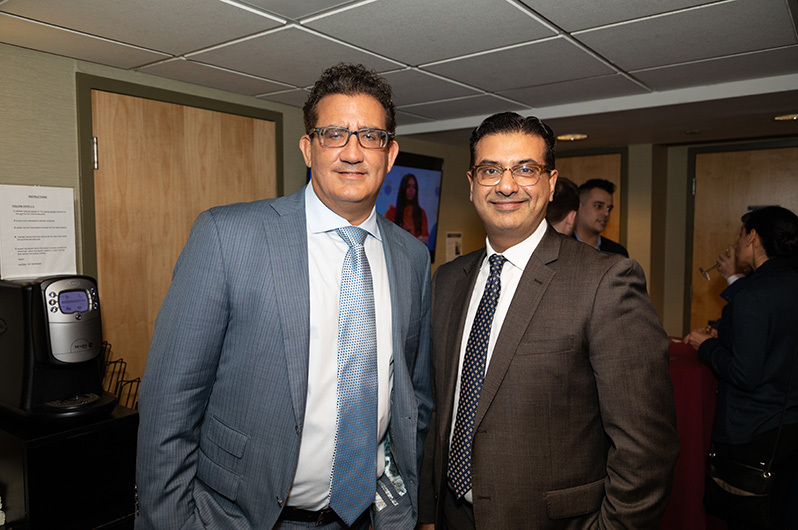 Tuesday January 8th was an exciting day for Man Cave Health and The Milana Family Foundation as Thomas Milana, Jr. and Ash Tewari, MD cut the ribbon on the first Man Cave. The sports-themed facility, located at 625 Madison Avenue, will serve as a destination for men seeking information about prostate health. 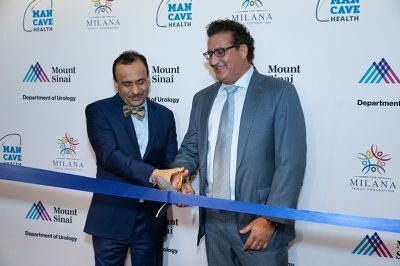 Please call (212)241-9955 to schedule an appointment!